Are Probiotics Worth the Money? Sandor Katz, Author of Wild Fermentation and The Art of Fermentation, Comments. 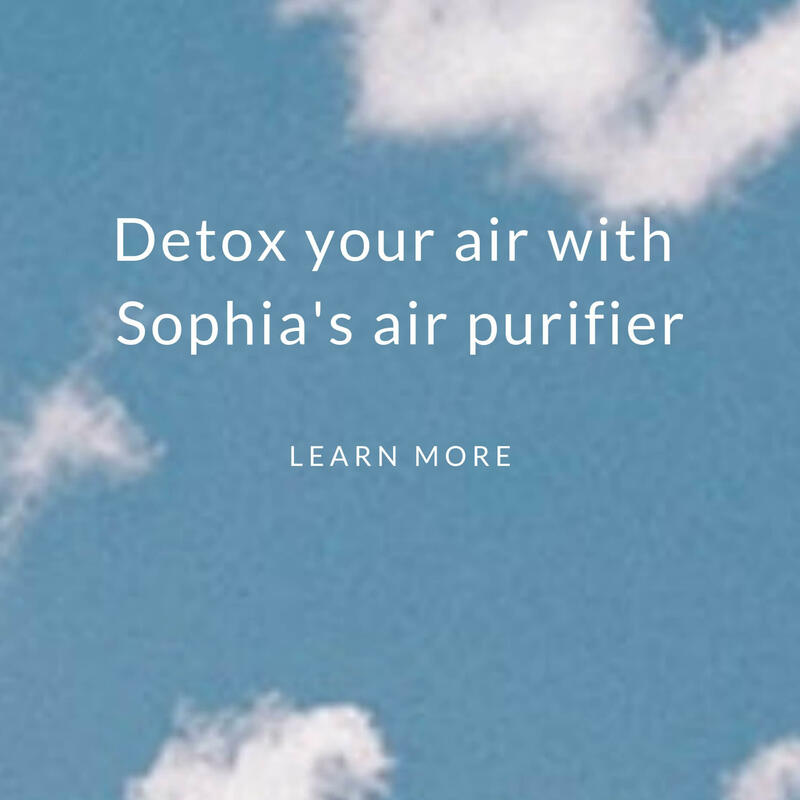 Culturally raised to view bacteria as threatening, in recent years I've been learning about their invaluable benefits: They seem like the best way to nurture our gut health. Why is our gut so important? 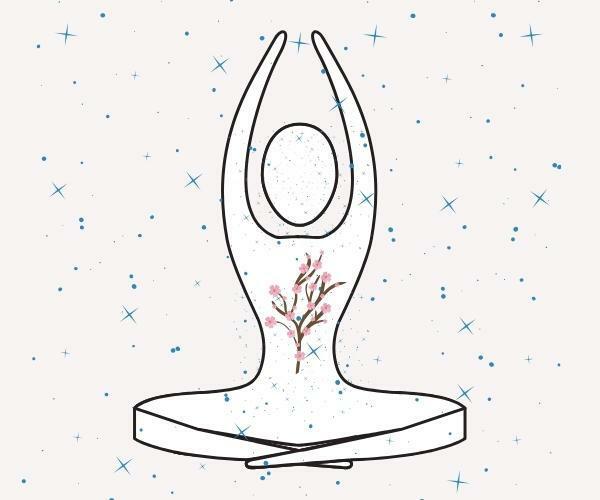 Our gut accounts for up to 80% of our immune system, influencing our moods and digestion. The influence of our gut health (sometimes referred to as our microbiome) on diseases and disorders has been attracting increasing attention. Our gut is also referred to as our second brain because researchers are discovering a strong brain-gut connection. With a new appreciation for my family's gut health, I have also become really interested in fermenting foods. In getting started, I had many questions and concerns, including, What's the worst that could happen if my family or I accidentally eat toxic mold? Whom better to ask than self-proclaimed "fermentation revivalist" (public-proclaimed fermentation GURU! ), Sandor Ellix Katz! 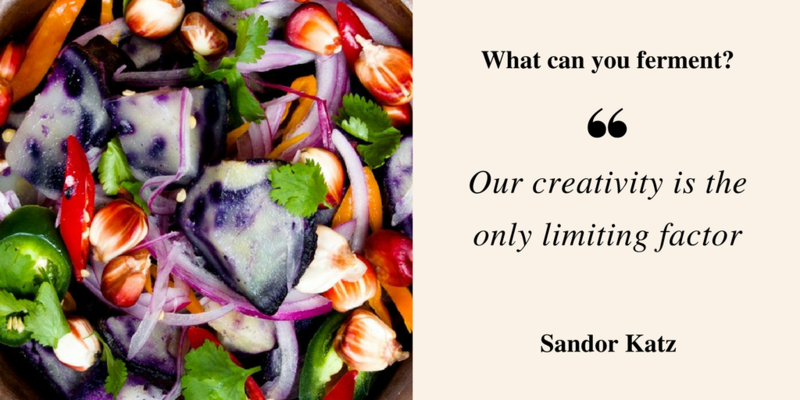 Sandor is a NY Times bestselling author of the books Wild Fermentation and The Art of Fermentation. Among his loyal fans is renowned food writer Michael Pollan, who has referenced Sandor in his own books, and has turned to him as a fermentation teacher in his most recent book Cooked. Will taking supplements with probiotics work just as well? After my fascinating conversation with Sandor, I now understand why eating fermented foods can be far superior to taking pills with probiotics. Probiotics usually contain less than a handful of bacteria strains, while fermented foods (like fermented cabbage) will contain complex bacterial diversity. You can hear more about this in the podcast conversation (just click below to listen). So consider incorporating fermented foods into your diet if you suffer from irritable bowel syndrome (IBS) and functional bowel problems such as constipation, diarrhea, bloating, pain and stomach upset. And instead of using probiotics for kids, consider incorporating fermented carrots, cucumbers, or cabbage in your children's diets instead. It'll be more effective and cheaper! From my apartment in Manhattan, I spoke to Sandor via Skype while he was at his farm in rural Tennessee. 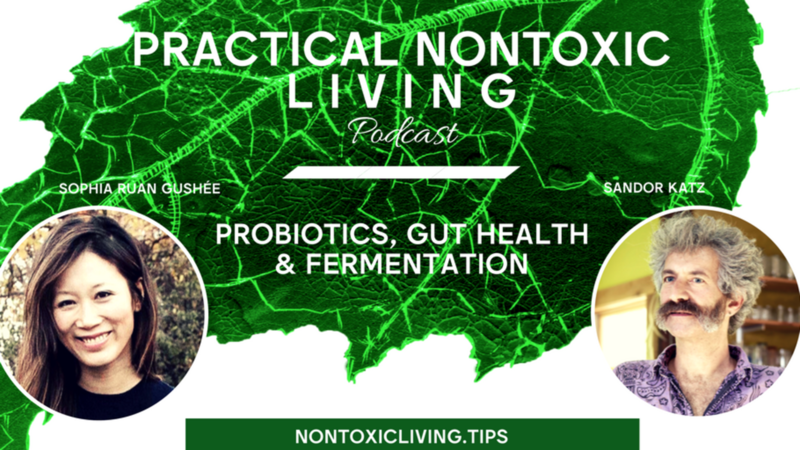 My hopes for this podcast are that it helps listeners reconnect with our fermentation roots (every culture has them), inspire you to start fermenting foods to enrich your gut flora, and help you feel more comfortable making your own fermented vegetables. Listen to practical wisdom from this extremely knowledgeable, kind, humble, and fascinating cultural icon. It will reframe bacteria as a tool that can boost immunity, resilient health, and possibly heal. Highlights of what this episode covers are below. And notes from this podcast conversation are further below. Hope you enjoy the content! Fermentation basics: what kind of salt, water, & vegetables should I use? How much of each? How long do I wait? Etc. 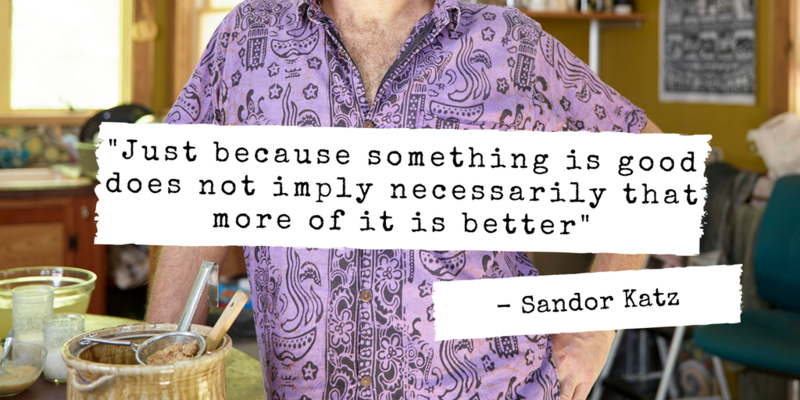 Sandor grew up eating fermented foods so he couldn't comment on personal health benefits he experienced by incorporating fermented foods into his diet. However, when he eats less of them because he's traveling, then he notices that his digestion is not as regular. Also, as someone who has been taking HIV medications that often trigger digestion issues, he is among the few who have not experienced those side effects. Eating fermented foods can boost immunity, aid digestion, and possibly improve our mental health. Almost all of us can benefit from eating more biodiversity -- that includes healthy people, people with autoimmune disorders and other chronic diseases, or people with other ailments. The goal for health benefits should be to increase biodiversity, so eating a variety of fermented foods is ideal. The biodiversity offered from manufactured probiotics can't compare to those found in fermented foods (without vinegar). Frequent small portions probably do us more good than trying to eat big portions. Fermented foods tend to have strong flavors and are salty, or sweet. So use them as condiments. Don't let which kind of salt stall you from getting started. All kinds of work, including iodized salt, though it's probably better to use salt without iodine. You don't need a specific type of salt. Sandor prefers unrefined salt, and the ones with color, like black, gray, or pink. The color indicates mineral content. Foods with a broad range of minerals break down foods so their nutrients are more bioavailable. One power of fermentation is liberating nutrients. Colored salt with a broader range of minerals can help more nutrients be available to our bodies. Lightly salt vegetables. You can add salt over time if you want after trying how the ferments evolve. If your fermented foods become too salty, just add more water as you can. Municipal water has chlorine to kill bacteria. So you don't want chlorine in your ferments as they will kill even the healthy bacteria. 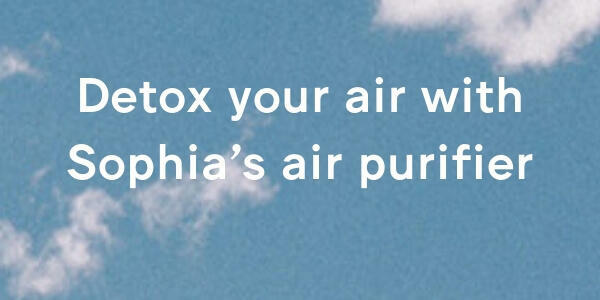 Instead, use filtered water (you want to remove chlorine; for tips on finding a great water filter, click here), boil the tap water for 10 minutes then use after it's cooled down, or fill tap water into an open vessel and leave the vessel in a refrigerator to let the chlorine evaporate overnight. It's not true that all molds are harmless. However, monochromatic-colored molds (like white and hairy, or beige) can just be scooped out and discarded. A jar of fermented foods that was made 2 months ago is young. When something is too old, it's mushy, like baby food. There won't be anything toxic in it though. Sauerkraut is among the safest foods we know. Acidification/Fermentation is very effective as a strategy for food safety. No botulism has been reported among fermented vegetables. Fermenting meats can be done safely but it must consider different things than fermenting vegetables, fruits, and herbs. Be sure to submerge foods completely in liquid. Main concerns from fermenting non-meat/fish: flies landing eggs on your batch (and then you'll find maggots). You can season your fermented food with anything you like. You can ferment vegetables, fruits, herbs (Sandor uses dried herbs), fish, and meats. You can be very experimental with what you ferment, like vanilla in sauerkraut. Sandor grates root vegetables, like carrots, before fermenting them. You can also use very old vegetables that have been in the refrigerated and dehydrated; just add water or other liquids, such as wine, beer, brine, or natural fruit juice. Supermarkets prefer vinegar in these types of products because then there is an indefinite shelf-life. Pouring hot vinegar over vegetables does not cultivate fermentation. Does Sandor Katz Take Supplements? Just selenium, a mineral that is depleted from many soils in the mold. Check sealed jars to release some CO2 in early days. Sandor's Wish for the World: For more people to reconnect with the earth and our soil. Click here to watch a video of Sandor Katz, created by the New York Times.